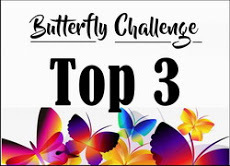 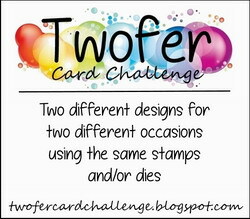 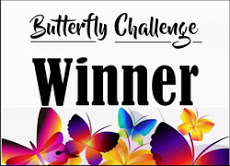 I've just looked at the theme for the butterfly challenge this time in case my card fits - of course it doesn't and I should really have read the butterfly post first!! 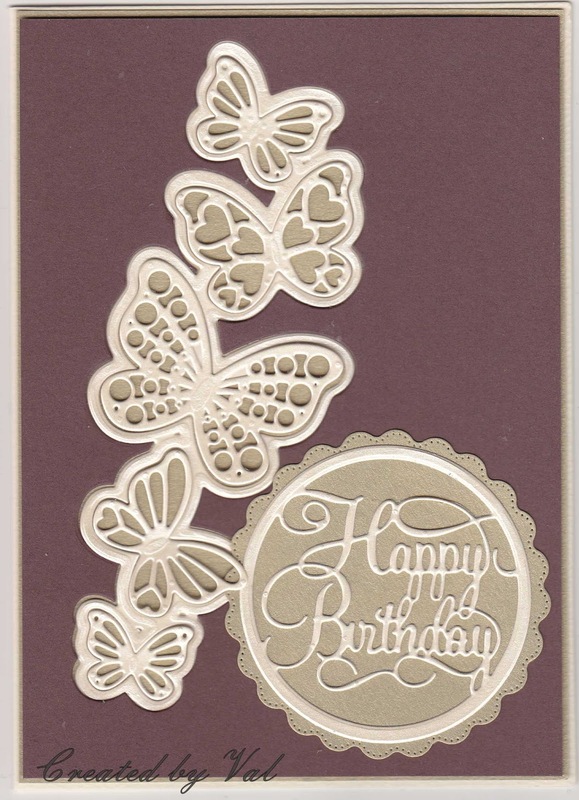 Shame it doesn't fit the butterfly challenge, but at least you have another lovely card made for a lucky someone's birthday! 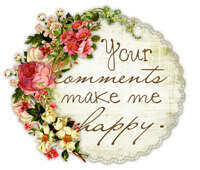 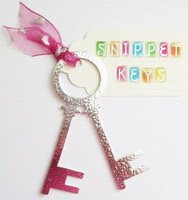 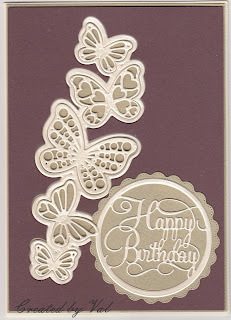 A gorgeous card Val, the plain brown background showcases the die beautifully.